Our annual Apple Blossom Festival is May 4th & May 11th from 11-4pm. Featuring tours, kids' activities, a photographer, and drinks in the Cider House. $5 admission per person. The Kettle Barn and Cider House will be open throughout the festival providing concessions for purchase. 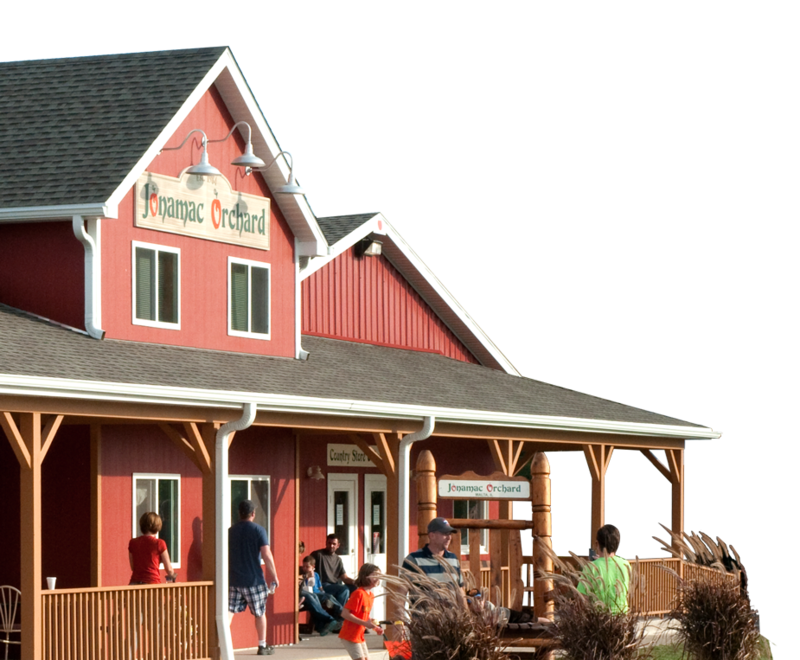 Stop by the Cider House for a glass of wine or hard cider or try a tasting! Bottles will also be available for sale as well as wine slushies, donuts, a selection of items from our bakery, and various merchandise. May 4th: Spring Food Pairing with Chef Bryan Flower. 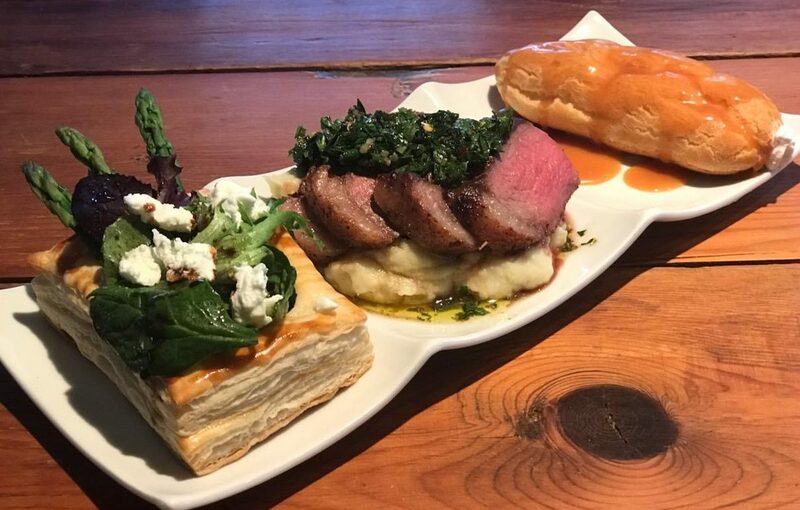 Tickets must be purchased in advance for this three-course Cider House inspired pairing for $30.00 per person. Seatings are at 5:30pm, 6:15pm, and 7:00pm. Limited tickets are available for purchase here. 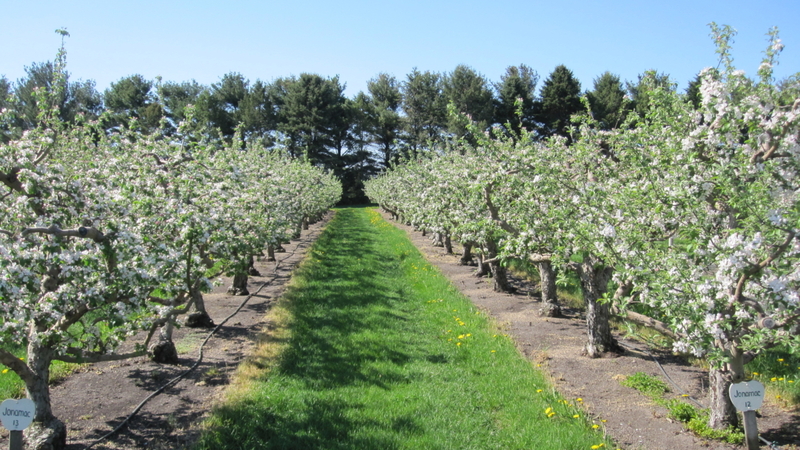 May 11th: Apple Blossom Brunch with Chef Bryan Flower. Tickets for adults are $29.95 and include a complimentary apple cider mimosa for Mom for Mother’s Day weekend! Tickets for children 10 and under are $19.95. Tickets for children 2 and under are free. Brunch is from 11-12:30pm. Limited tickets are available for purchase here.